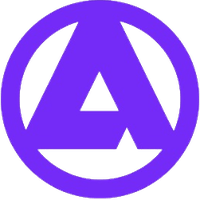 APH - Aphelion was launched back on May 1st, 2018 and works without being controlled by a central bank or single administration. The digital asset is not mineable and uses the proof of work (pow) consensus. To acquire APH, you must go from a cryptocurrency exchange. For the latest from Aphelion, you can find them on social media sites, such as Twitter, Telegram, Reddit and Facebook. We don't have any exchanges listed for Aphelion yet, check back soon! We don't have any wallets listed for Aphelion yet, check back soon! We don't have any debit cards listed for Aphelion (APH) yet, check back soon! We don't have any price charts listed for Aphelion yet, check back soon!